The Playa Hotels & Resorts brand includes a variety of hotel options for the perfect destination wedding, including romantic and relaxing adults-only brands like Hyatt Zilara, The Royal, and Sanctuary. 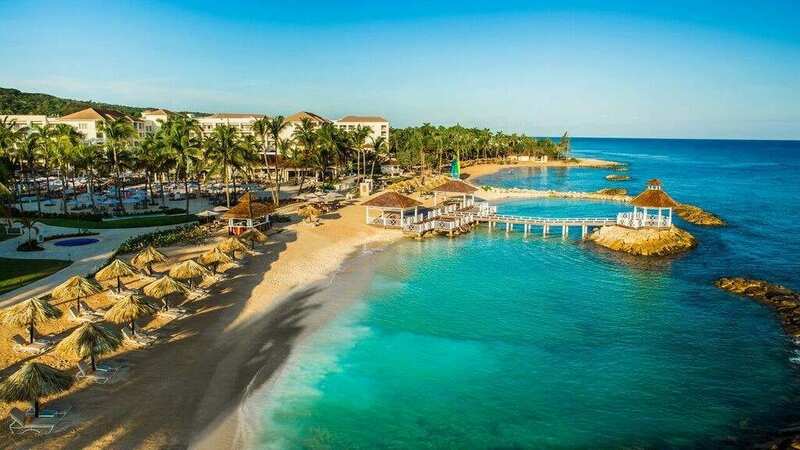 In addition, they have family-friendly options like Hyatt Ziva and Panama Jack Resorts. Whether you want to get married in Mexico, Jamaica, or the Dominican Republic, Playa Resorts has something for you. Playa is also known for their authentic cuisine prepared by highly-trained chefs and staff. Interested in a destination wedding at one of the fabulous Playa Hotels & Resorts options? RSVP today for our 2019 Destination Wedding Seminar! In addition to drinks, happy hour snacks, and giveaways, our Playa sales rep will be in attendance to answer any and all questions you have about Playa Hotels destination weddings. Below we highlight each of their top resort options, starting with the adults-only options. 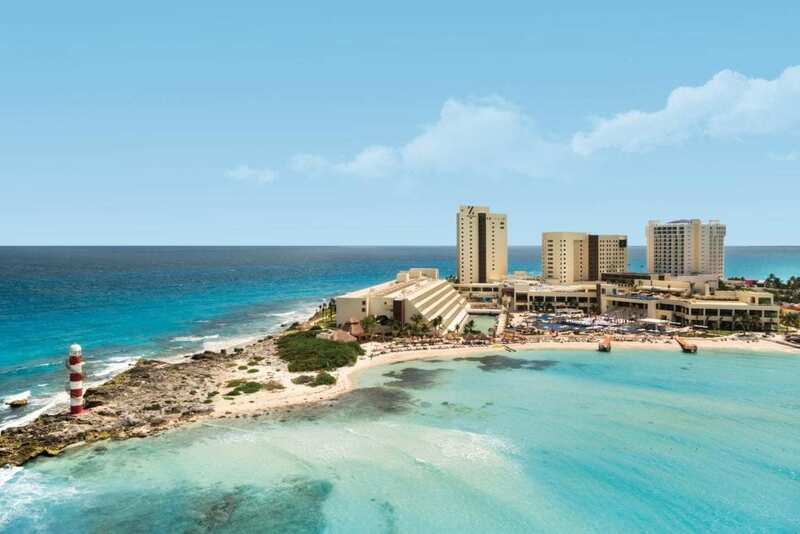 Hyatt Zilara Cancun is an elegant resort featuring ocean views in every single suite. This resort sits at a prime location on the famous Hotel Zone. 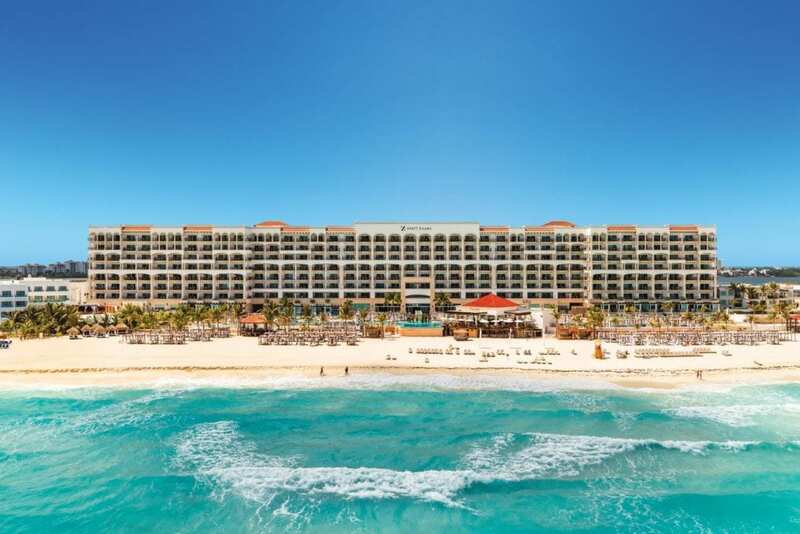 Hyatt Zilara Cancun has many amazing restaurant options and several bars and lounges, plus nightly entertainment. This luxurious resort sits on the grounds of the historic Rose Hall Great House. Here, every suite features a private balcony and swim-up suites are available with butler service. Hyatt Zilara Rose Hall has three restaurants, plus access to all of the entertainment, amenities, and dining options at Hyatt Ziva Rose Hall. This is one of my all-time favorite resorts in Playa del Carmen, and possibly in all of Mexico! The Royal is a great option for a group of adults, especially those who want to explore and celebrate, because it is located just steps from the famous Fifth Avenue. On Playa Del Carmen’s Fifth Avenue you will find several famous bars, restaurants, and shopping. The Royal also has seven gourmet restaurants and live music nightly. This five-star resort is just a 15 minute drive from Punta Cana International airport, in Cap Cana. Sanctuary Cap Cana is a sophisticated, boutique-size (184 rooms) resort. In addition, Cap Cana is a private retreat inside Punta Cana, made up of 30,000 acres of flawless beaches. In Cap Cana you will find unlimited outdoor activities (including golf at the Punta Espada Golf Club, considered one of the best golf courses in the Caribbean) and quality restaurants both on and off the resort. 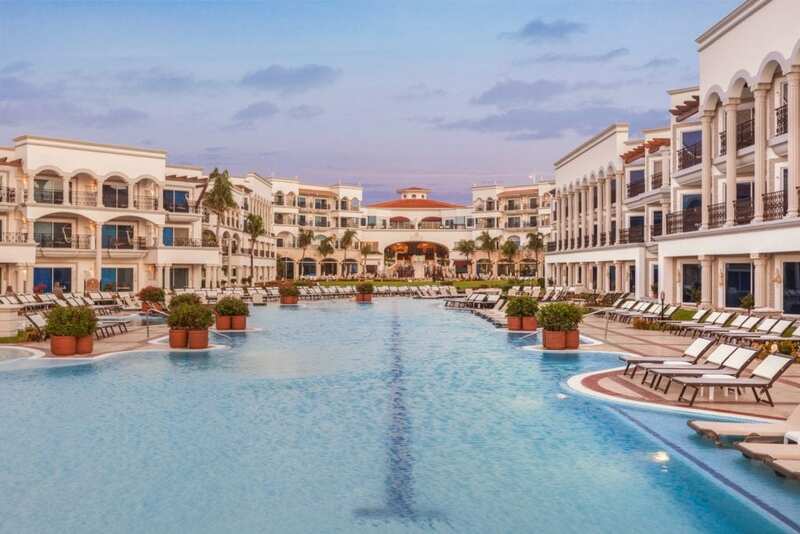 Hyatt Ziva Cancun is a family-friendly resort on Mexican’s Yucatan Coast. 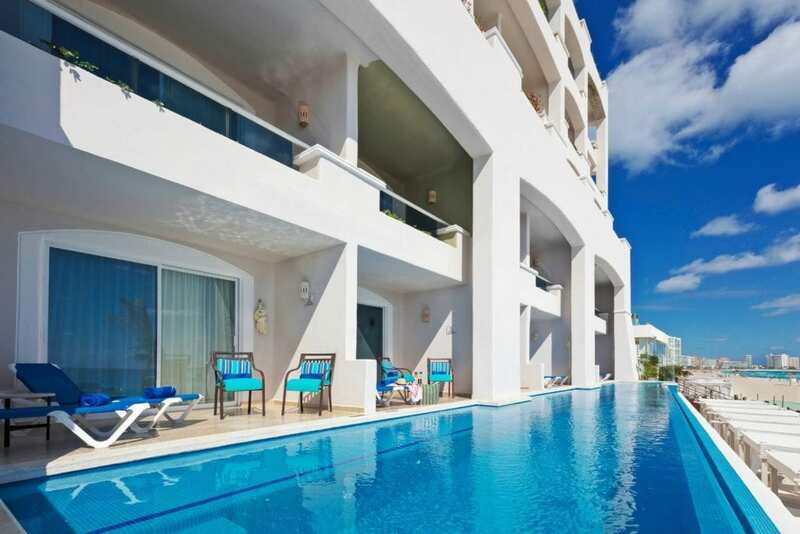 All suites have balconies with gorgeous ocean views and spa-like features. In addition, you’ll find eight unique restaurants, three lounges, and six bars feature local and international cuisines. Snorkel directly from the beach or enjoy one of the 3 infinity pools overlooking the ocean. 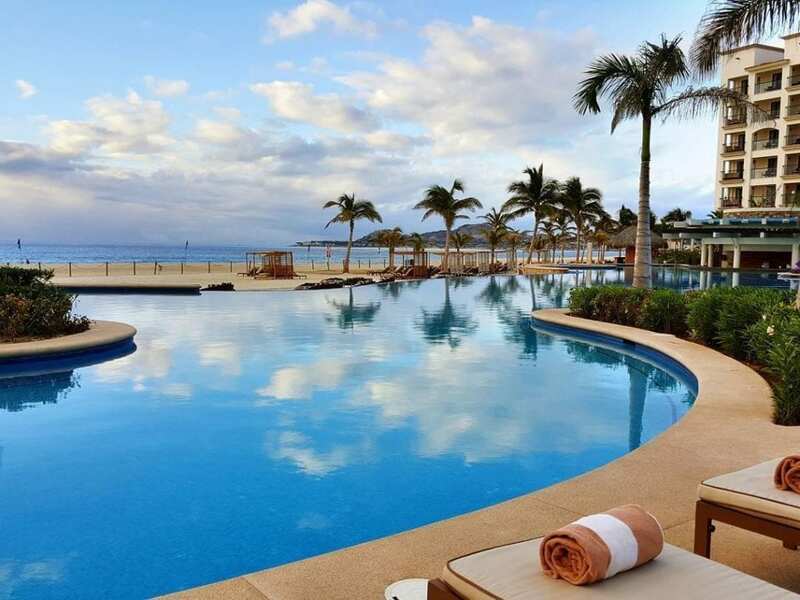 Located on the Baja California Peninsula, Hyatt Ziva Los Cabos is a family-friendly resort surrounded by tranquil desert, ocean rock formations, and the Sea of Cortez. The resort features spacious accommodation options with furnished private balconies. In addition, you’ll find a water park and several water sports on-site. The Hyatt Ziva has many dining options, including an authentic taqueria and an Italian restaurant right on the beach. 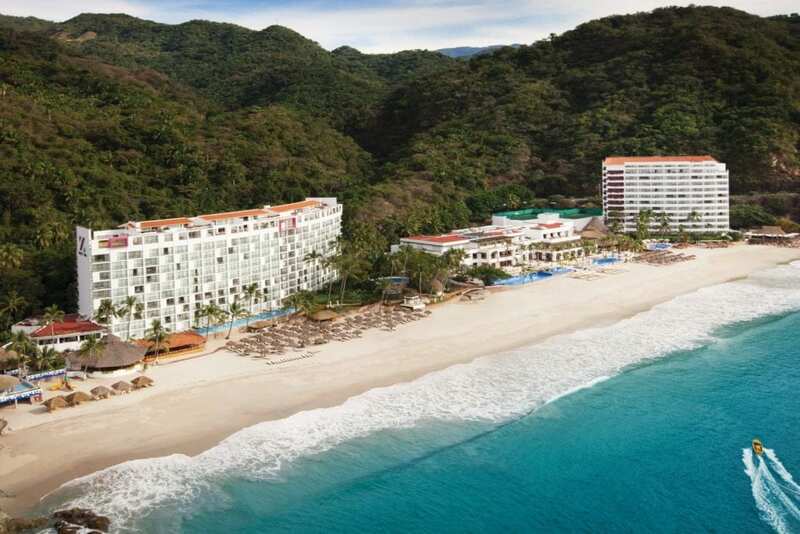 Set in its own private cove, Hyatt Ziva Puerto Vallarta offers stunning views, lavish relaxation, and family fun. In addition, you can enjoy the stunning views at the sunset bar or catch a glimpse of the passing whales from one of the beachfront restaurants. Hyatt Ziva offers numerous infinity pools including a private adults-only pool and a kids-friendly pool. This versatile resort is a perfect spot for a romantic retreat or family getaway. 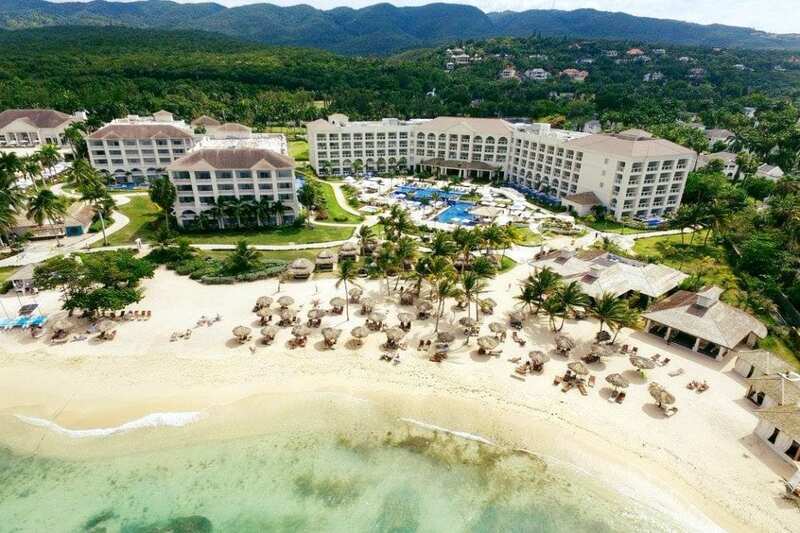 Nestled between the Caribbean and the Blue Mountains of Montego Bay, Hyatt Ziva Rose Hall is a luxury resort for all ages. In addition, all accommodations have private balconies, which include a lounge area big enough for a group of four. Swim-up suites are also available here, with direct access to a semi-private pool directly from your terrace. Finally, don’t miss the best jerk chicken and only Moroccan-themed rooftop lounge in Jamaica, among the 13 restaurants and bars on-site. 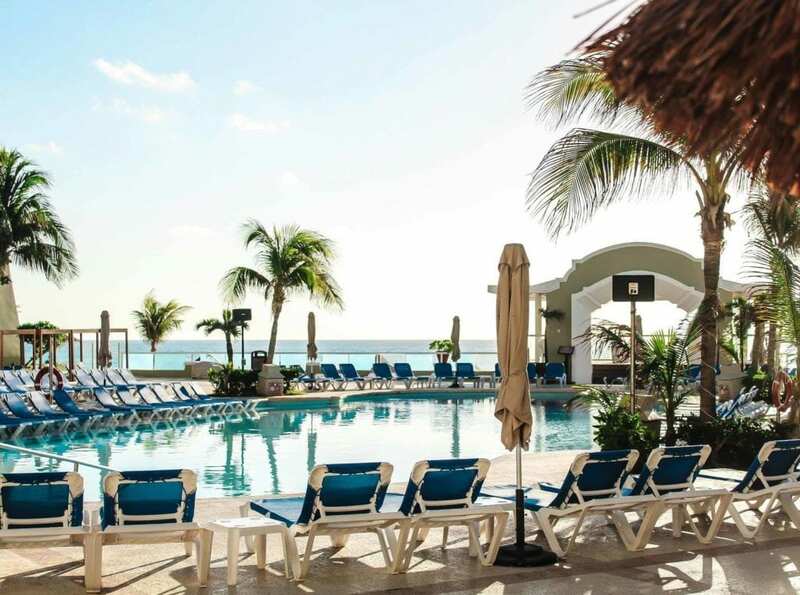 Located in the center of Cancun’s Hotel Zone sits the picturesque, unlimited-fun Panama Jack Resorts Cancun. With plenty of activities ranging from beach volleyball to sunset wine-tasting, you’ll never get bored here. In addition, all rooms have an ocean view! Finally, you’ll love all of the food options here. Lastly, this casual resort is set just steps away from the famed Fifth Avenue. Panama Jack Gran Porto offers the perfect combination of relaxation and adventure. They offer activities ranging from beachfront yoga to culinary classes, in addition to kids activities. In addition, you’ll find nightly live entertainment and peaceful accommodations. Finally, the service is unbeatable at this resort. Call Enchanted Travel at 402-281-3022 in order to learn more about Playa Hotels & Resorts.